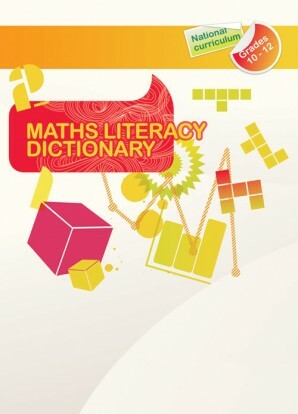 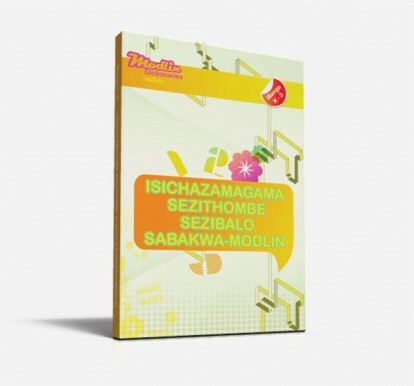 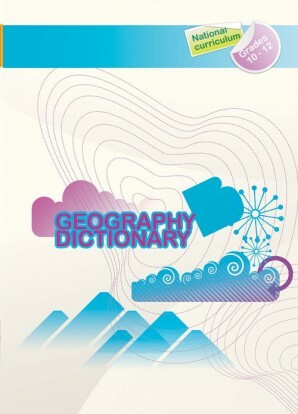 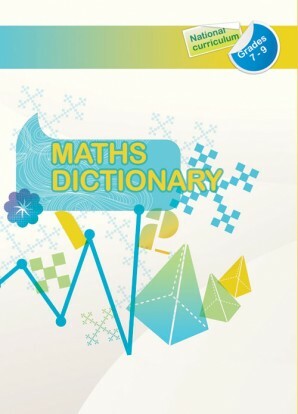 Modlin comprehensive content specific South African dictionaries with pictures detailing thousands of key words with sentences and examples. 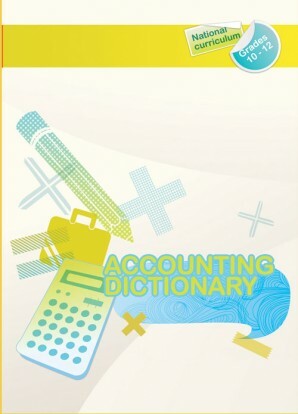 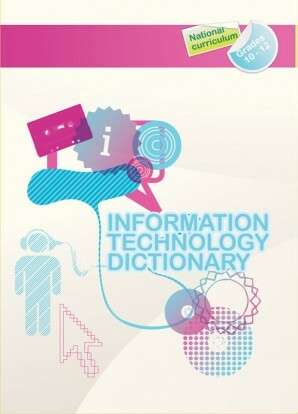 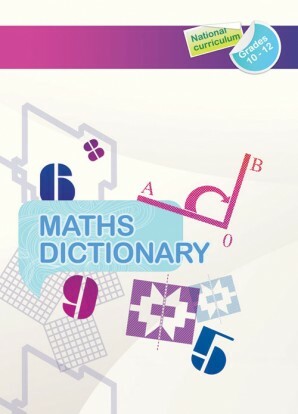 The Accounting Modlin Dictionary for grade 10, 11 and 12 contains over 900 words in alphabetical order. 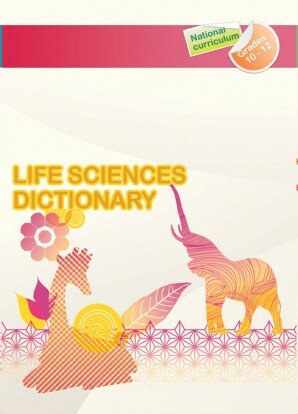 Comprehensive South African dictionary with pictures detailing thousands of key words with sentences and examples.